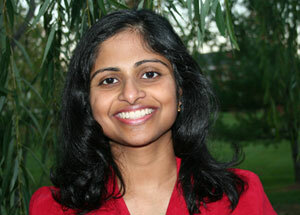 Dr. Sonia Arthungal graduated from the accelerated six year BS/MD program at Howard University (Washington, DC). She completed her pediatric residency at The Children's Medical Center in Dayton, OH. For the last eleven years, she has been practicing general pediatrics in Ohio and Maryland. She is board certified in Pediatrics and a Fellow of the American Academy of Pediatrics. She has a special interest in helping infants and children with breastfeeding, obesity, food allergies and eczema. She enjoys spending time with her husband and children, cooking and music.